Handsome and charming Zach Corbett left the small town eight years ago to make his own way... and never looked back. 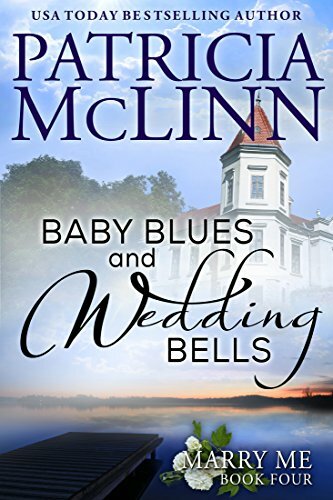 Baby Blues and Wedding Bells, Book 4 of USA Today bestselling author Patricia McLinn's Marry Me series, is a moving, passionate contemporary romance that will captivate fans of Bella Andre, Roxanne St. Clair and Jill Shalvis. 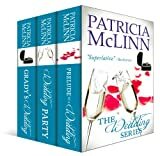 Get all the books in Patricia McLinn’s Marry Me series today! 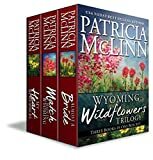 And if you like Patricia McLinn’s small-town romance stories, try her Seasons in a Small Town series now! 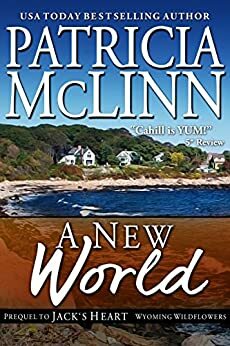 USA Today bestselling author Patricia McLinn spent more than 20 years as an editor at the Washington Post after stints as a sports writer (Rockford, Ill.) and assistant sports editor (Charlotte, N.C.). She received BA and MSJ degrees from Northwestern University. 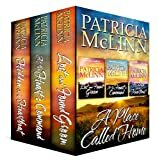 McLinn is the author of more than 40 published novels, which are cited by readers and reviewers for wit and vivid characterization. 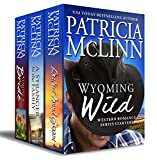 Her books include mysteries, contemporary western romances, contemporary romances elsewhere in the world, historical romances, and women’s fiction. They have topped bestseller lists and won numerous awards. She has spoken about writing from Melbourne, Australia, to Washington, D.C., including being a guest-speaker at the Smithsonian Institution. Now living in Northern Kentucky, Patricia loves to hear from readers through her website, Facebook and Twitter.